We are artisan cheesemakers who handcraft award-winning Mediterranean cheese and yoghurt, right here in Australia. Our time-honoured process ensures a product which is always pure, smooth, and delicious. From cow’s milk cheese and yoghurt to creamy buffalo milk cheese, our prized products are preservative-free, and quality-controlled from the farm to the table. 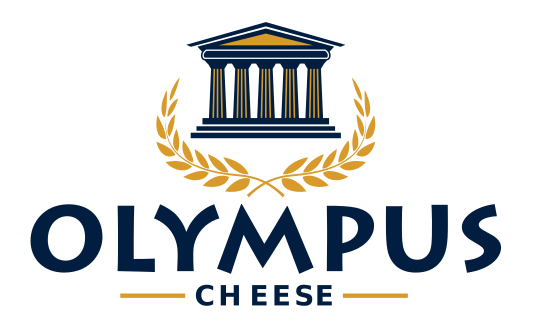 Olympus Cheese is delicious and palate-pleasing, due to its clean, fresh creamy flavour, soft, moist texture, gentle mouthfeel and low salt content. Halloumi – vacuum-packed or in brine, minted. Olympus Cheese handcraft products in our Brisbane factory. We use time-honoured traditions following authentic Cypriot recipes. We blend this practice with the Australian style of using non-animal rennet on cow’s milk or buffalo milk. The result is a flavour which is creamy, fresh and unadulterated. That’s why we are the cheese lovers’ choice for the food service industry, boutique retailers, and tables across Australia.